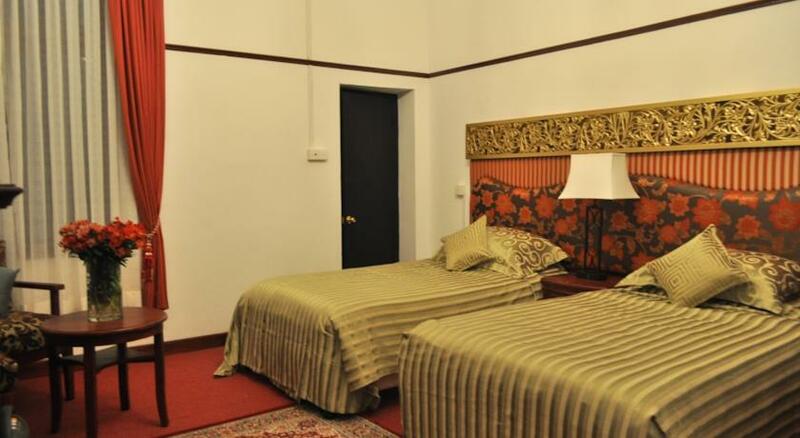 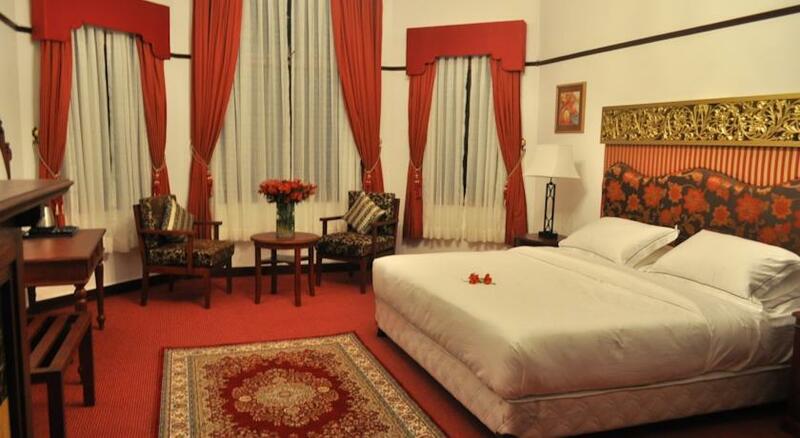 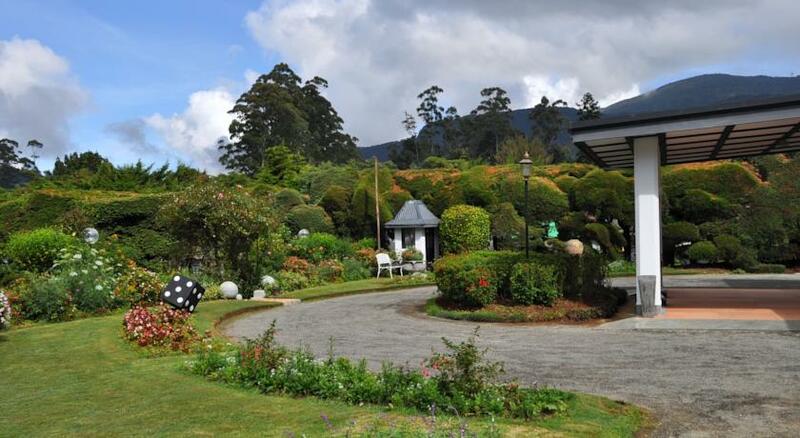 Surrounded by lush green gardens, Royal Cocoon - Nuwara Eliya features a charming and tranquil accommodation situated just 1 km from the city centre. 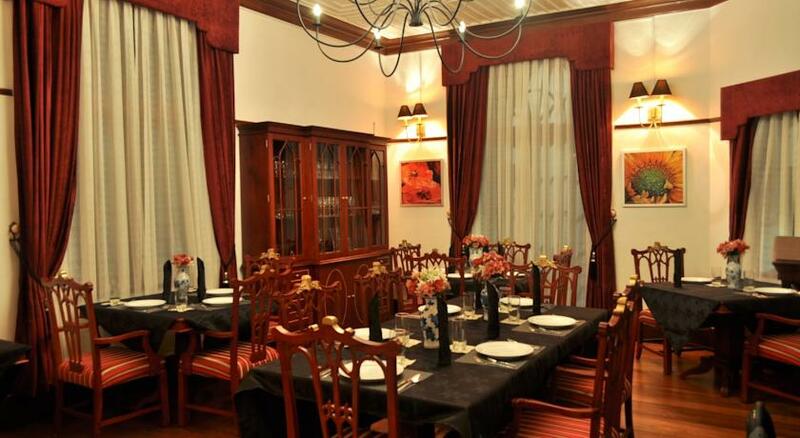 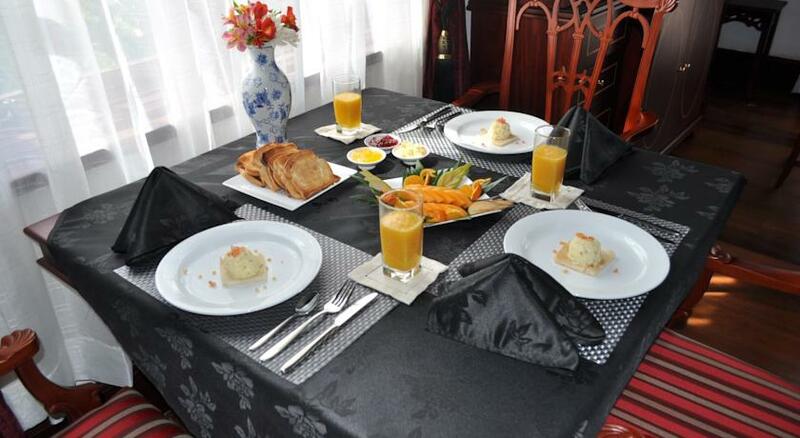 It has a restaurant and provides complimentary parking on site. 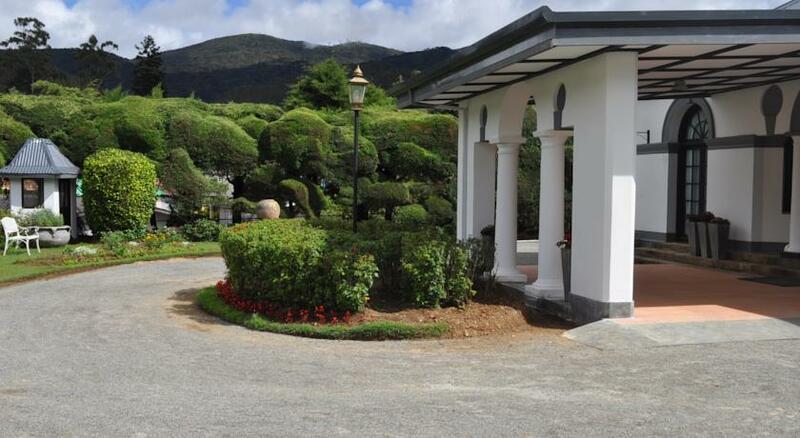 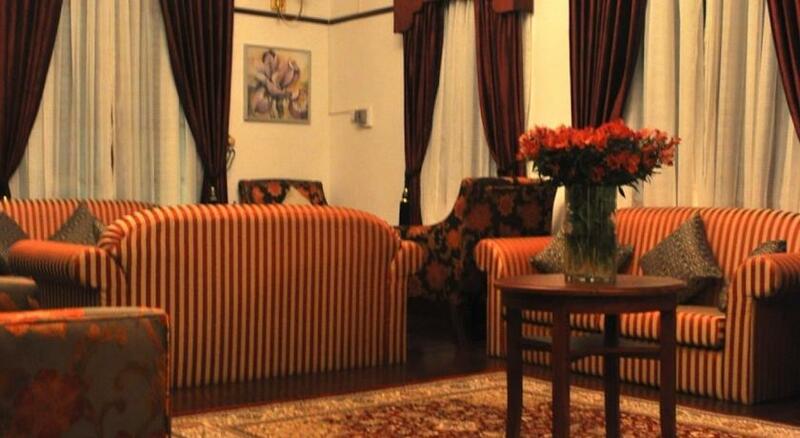 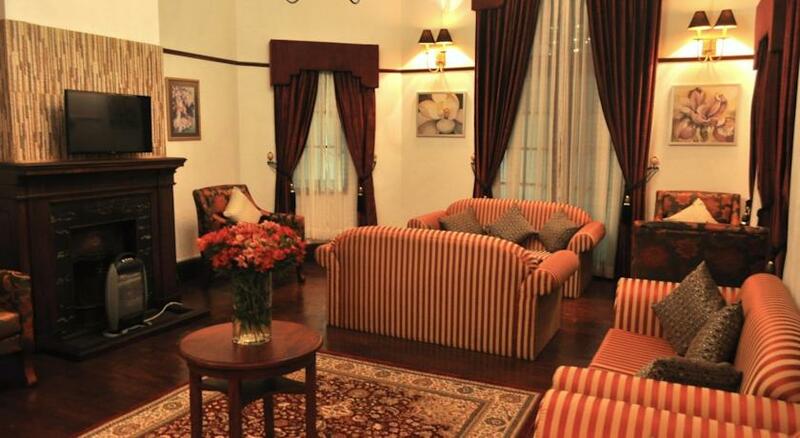 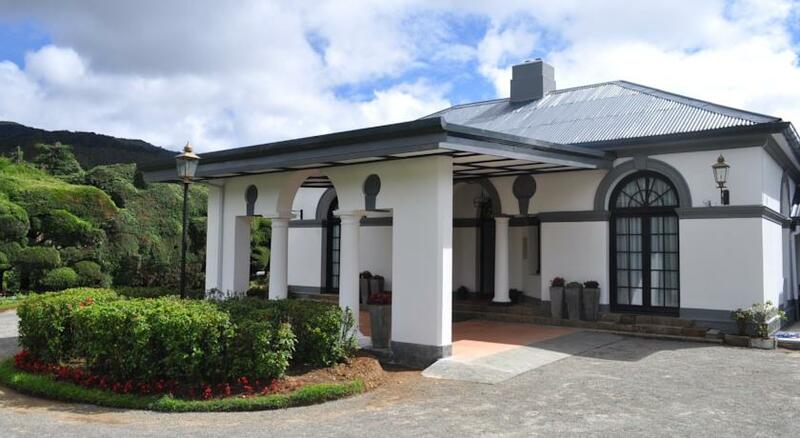 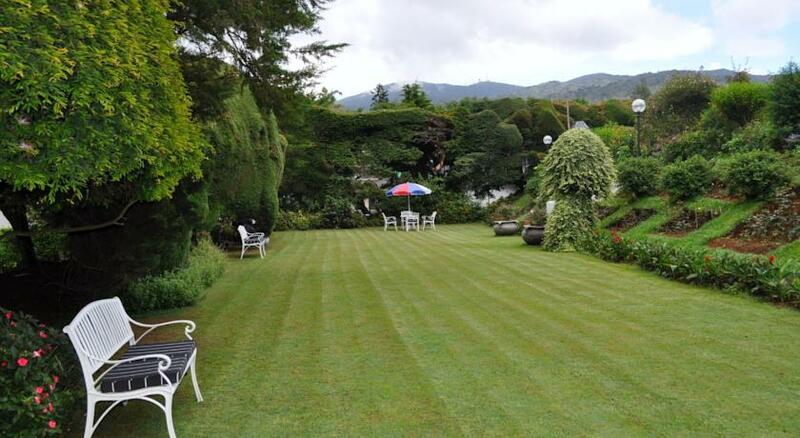 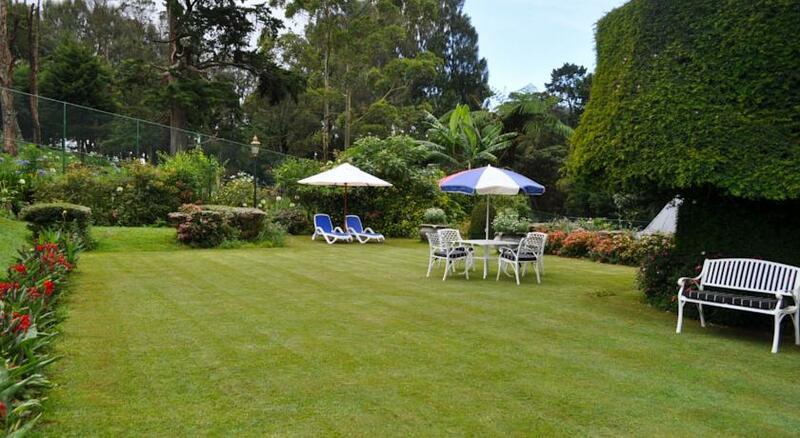 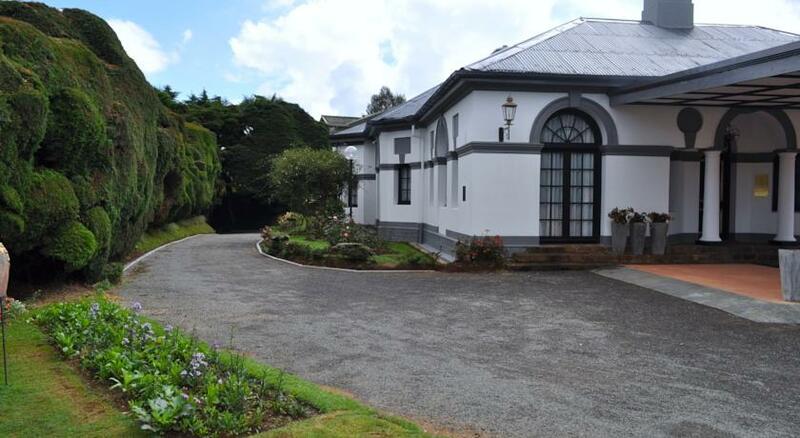 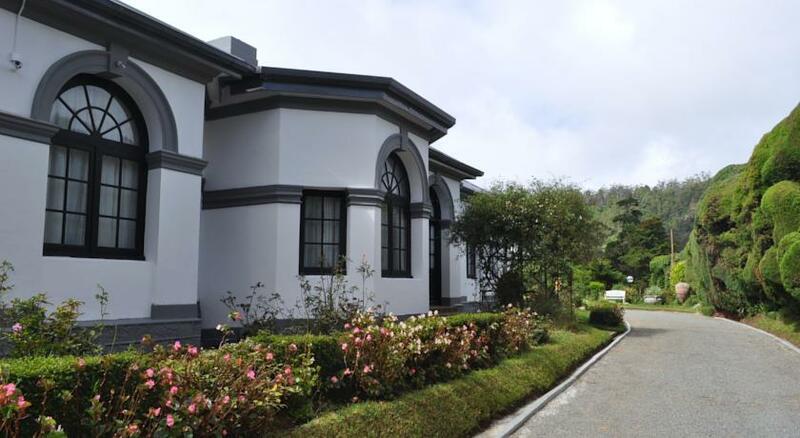 The property is a 5-minute drive to the famous Gregory Lake and Nuwara Eliya golf club. 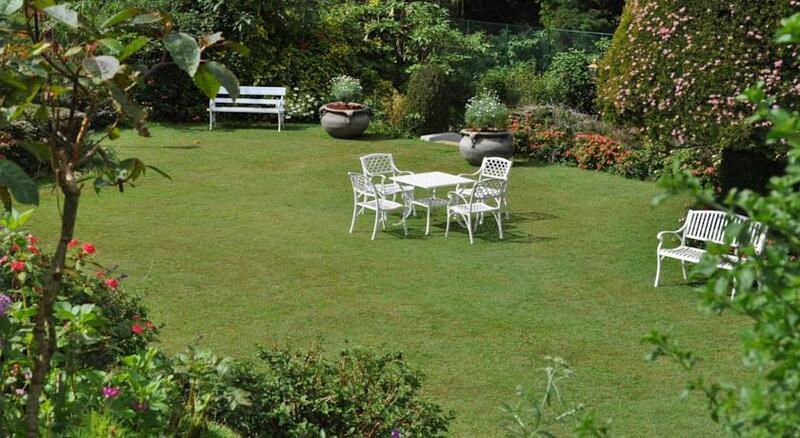 Hakgala Botanical Garden is just a 10-minute drive away, while Bandaranaike International Airport takes approximately a 3-hour and 30-minute drive. 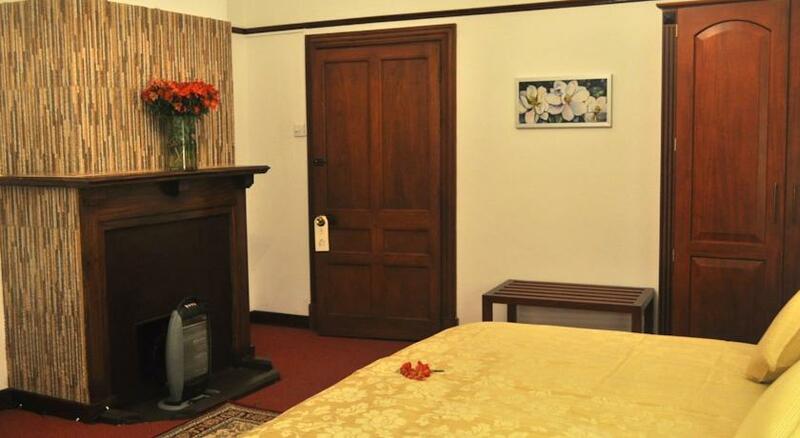 Fitted with heating facility, elegant rooms feature carpet flooring, a desk, wardrobe and sofa seating area. 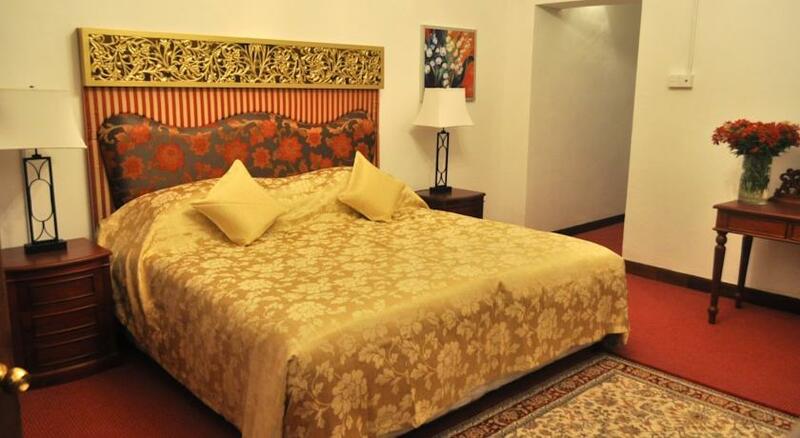 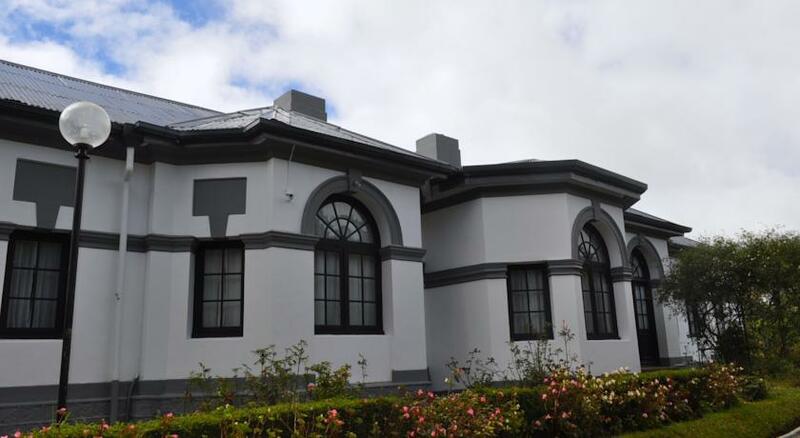 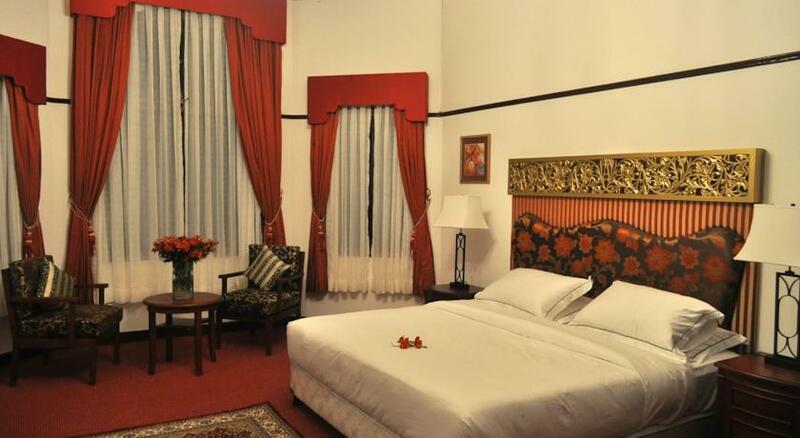 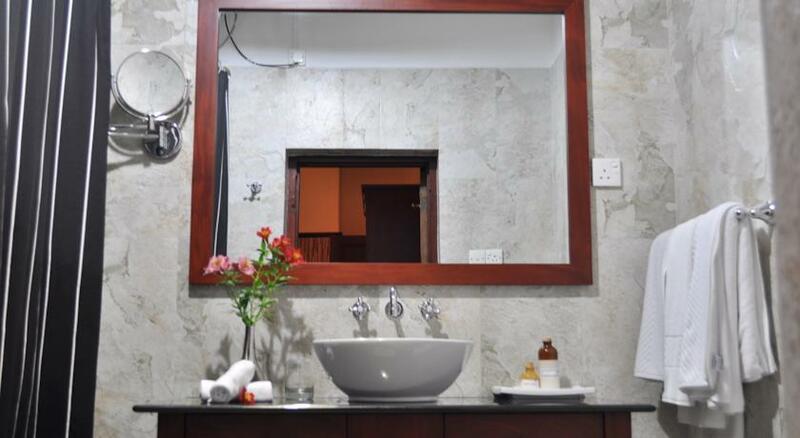 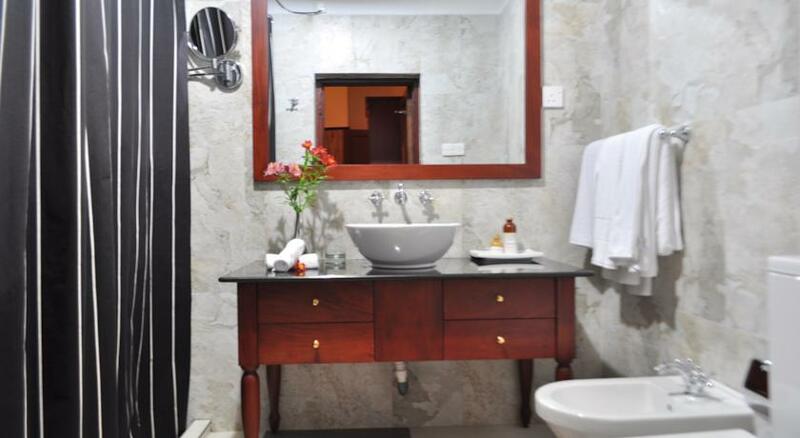 Rooms offer garden views and come with a private bathroom that includes shower facility and free toiletries. 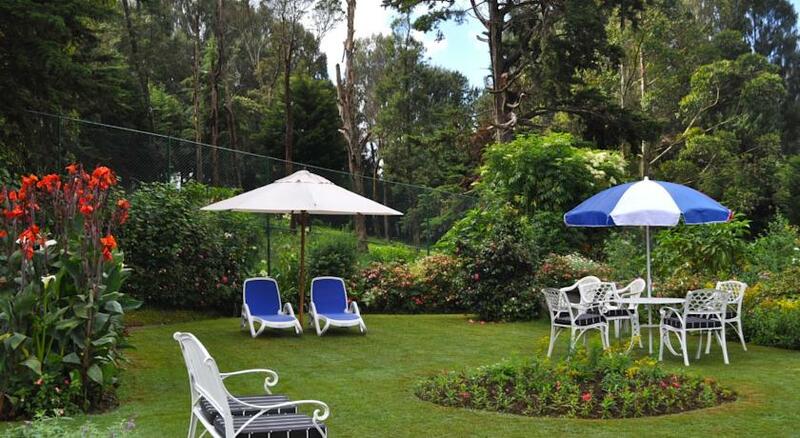 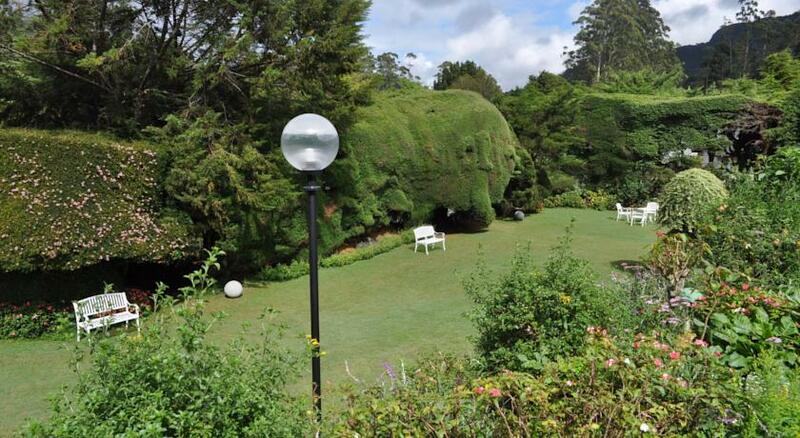 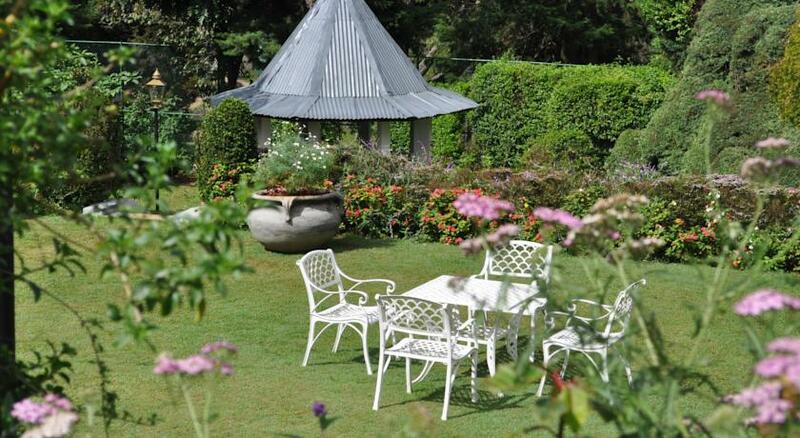 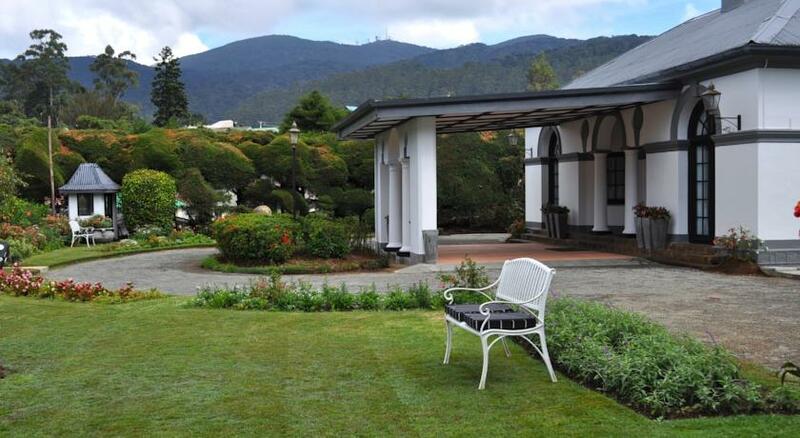 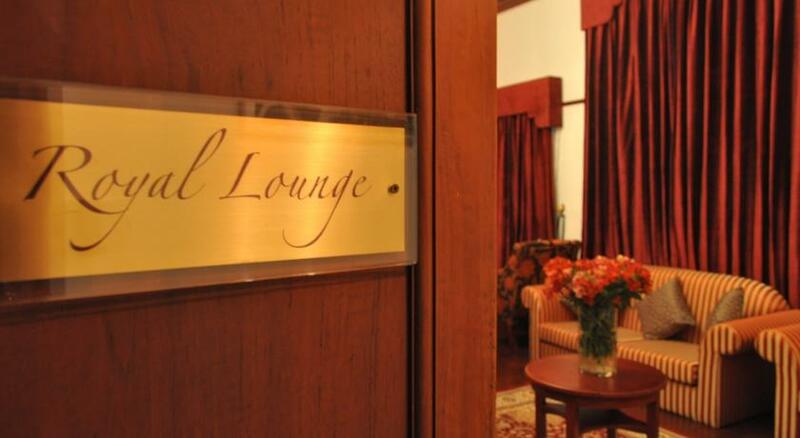 At Royal Cocoon - Nuwara Eliya, guests can read newspaper while hanging out and enjoying the cool breeze at the garden. 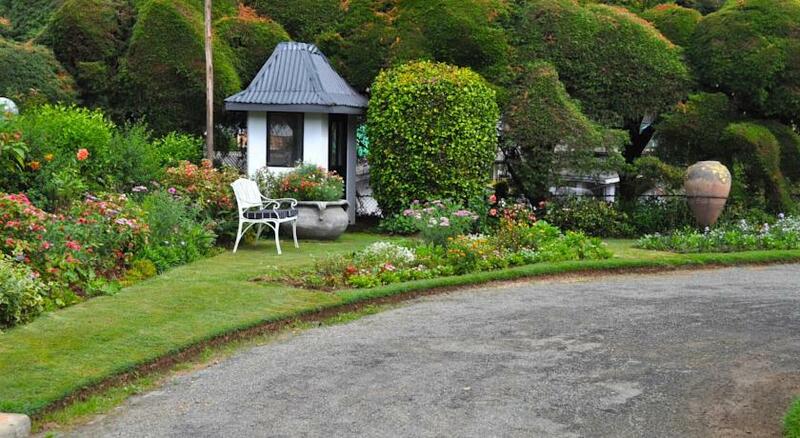 Ticketing services are available, while airport transfers can also be arranged on request. 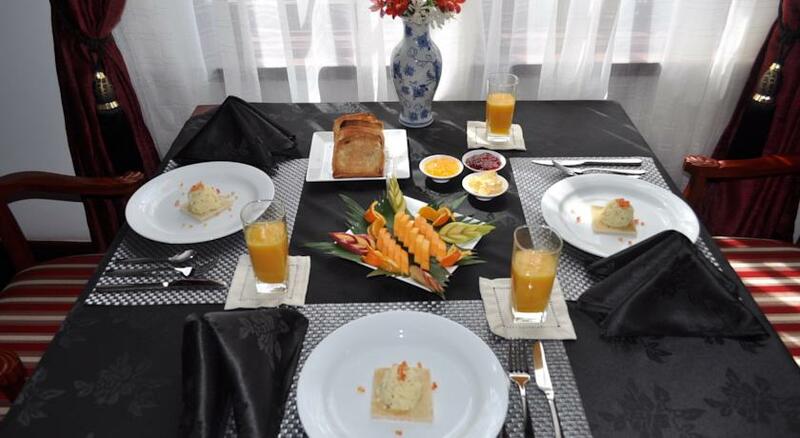 The in-house restaurant serves delectable Sri Lankan and Western cuisine for guests to savour. 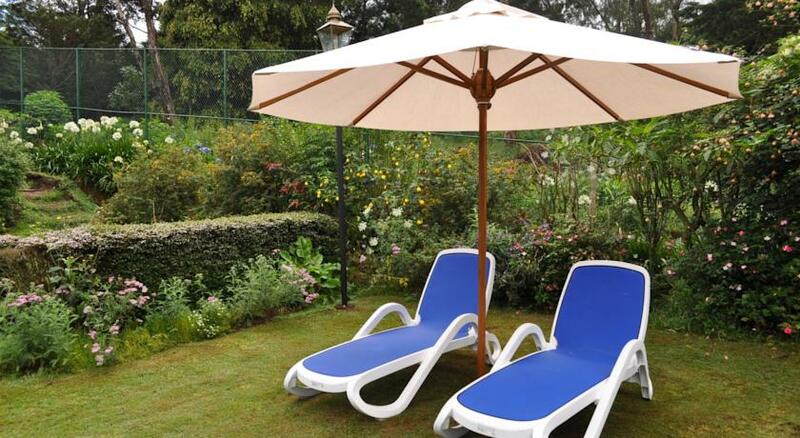 Barbecue facilities are also available for guests’ use, while room service options are offered. 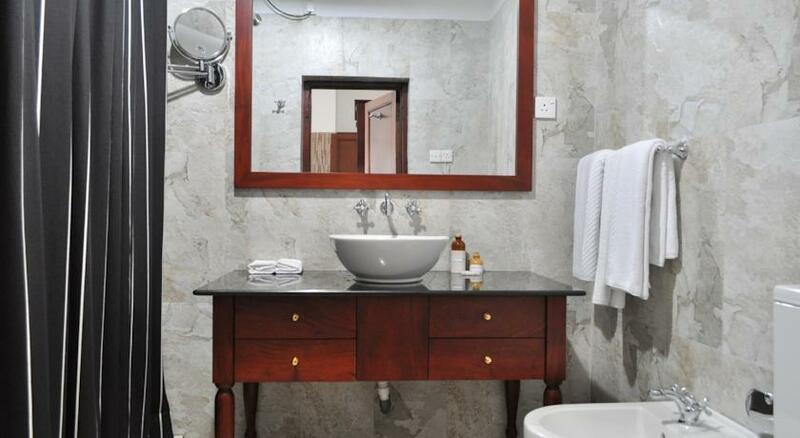 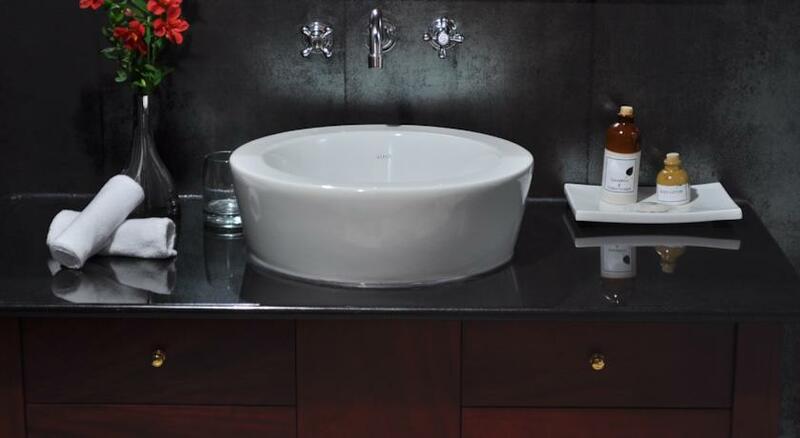 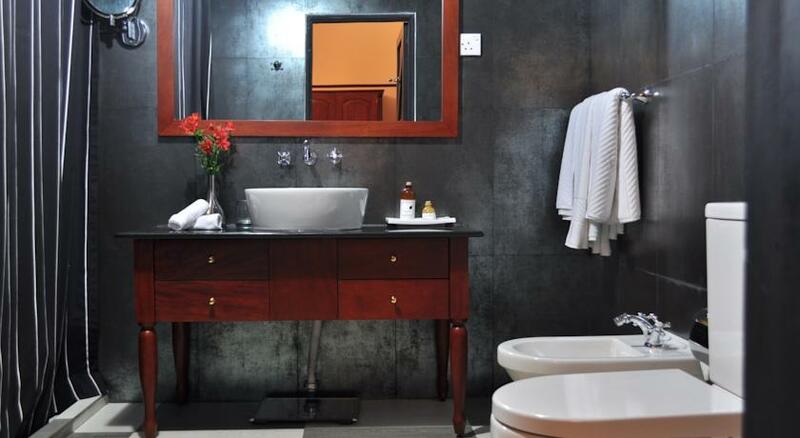 All Bedrooms have ensuite bathrooms with Hot & Cold water.